These documents can strengthen your hand as caregiving grandparents. These documents authorize you to care for a grandchild and make certain decisions for that child you. Having one will smooth the way at schools, with doctors and medical care or emergencies. They create a legal relationship for you as the grandparent to care for your grandchild. Oregon has laws that allow people to authorize other people to handle various kinds of affairs on their behalf. In other words, your child could give you, the grandparent, some parental control. 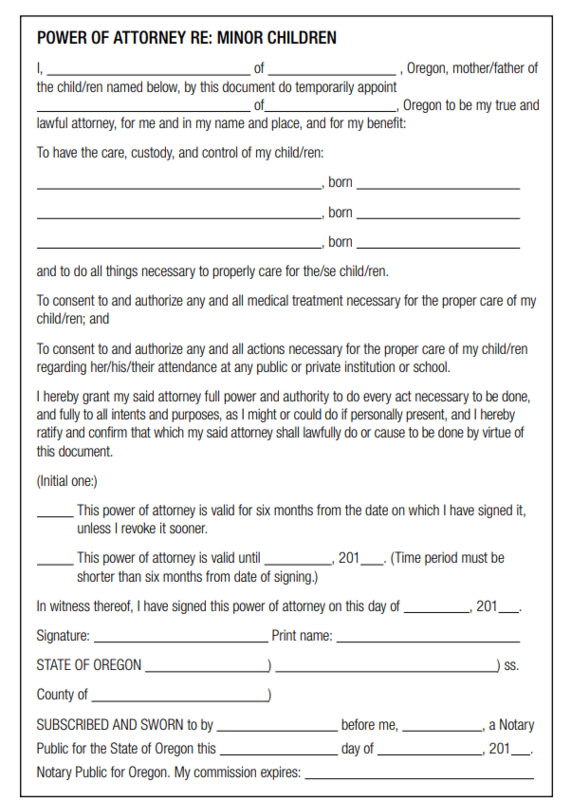 The usual way to authorize someone else to handle things is through a “power of attorney.” Oregon law provides a special temporary power of attorney parents can use to give grandparents the right to take care of their children for up to six months at a time. It doesn not take away any parental rights of parents. Key Takeaway: A temporary power of attorney must be signed by at least one the child’s legal parent(s). This is a document grandparents can use for authority to get medical or educational services for a child living with them, when parents do not consent. 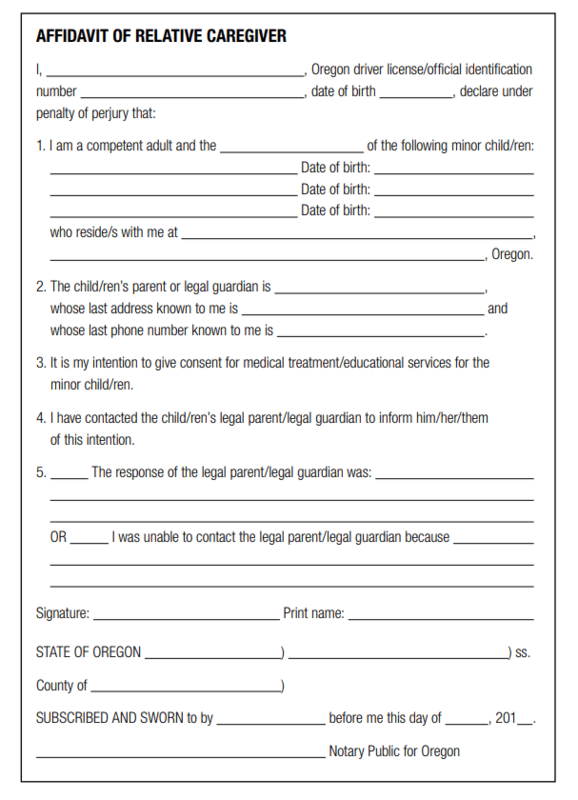 Under Oregon law, a grandparent who becomes responsible for the care of a grandchild when parents are away may be able to get medical and dental care for the child and enroll the child in school without the parents’ approval in some situations. The grandchild must already be living with the grandparent. The grandparent also must try in good faith to contact at least one of the parents to ask for consent for medical care or for admission to school, or be able to explain why he or she would not give you consent. Key Takeaway: A relative caregiver affidavit is used when the child’s grandparents are unavailable, or refuse to sign a Temporary Power of Attorney. *Educational information provided here should not be used as a substitute for seeking sound legal advice. Your situation may require legal assessment or advice to meet your individual needs. 1. Ask the child’s parent(s) if they would be willing to give you temporary rights to provide care for the child. If the parent is reluctant to sign, emphasize that this kind of power can be revoked at any time or any reason. The benefit is that for the next six months, you will be able to take care of things related to schools and medical care. The form is fairly simple and straight forward. Ideally, the child(ren)’s parents will fill out the form. It must have one of the parents’ signatures. They should not sign the form until they are with the notary public. To find a “notary public” check with a bank, credit union, a real estate or law office. A notary may charge $10 -20. 3. You keep the Power of Attorney document. You should keep the signed, notarized Temporary Power of Attorney. The child’s parents can keep a copy. Keep in mind that this kind of power of attorney can be “revoked” by the parent(s) at any time. It does not give you the right to keep the children from either parent. Do I need a lawyer to get a Power of Attorney? No. No court involvement is necessary to get this power of attorney or to end it. You just fill out the form, have it signed by a parent and notarized. The parent gives you the document. What authority will I have? What if the child’s parents want to end—revoke—the power of attorney? They can stop sharing the power for any reason, even before the six-month limit is reached. The parent has the right to get the children back at any time. This kind of power of attorney does not give you permanent rights. How is the PoA ended? It ends automatically 180 days after being signed. If the parent want to end this kind of PoA before the date of the document should give a written statement to that effect to the person who has the power of attorney. No reason is required. Can a PoA be renewed after six months? Yes. It will need to be re-signed and notarized. I have more than one grandchild. Does every child need a separate Power of Attorney? Children of the same parent can all be listed on one form. 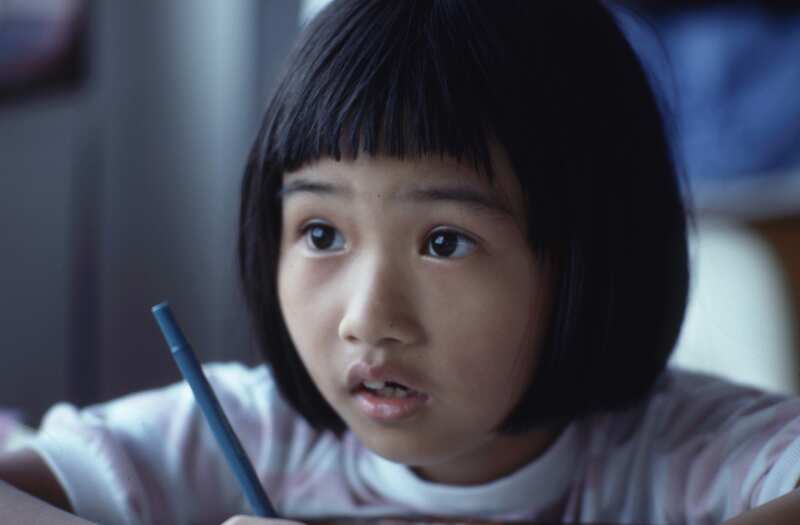 A temporary Power of Attorney helps you with schools and medical care. 1. Make a a good faith effort to contact the child’s parents. This document confirms that you have tried to contact the child’s parents AND that the child is living with you now. This affidavit will be proof that you are acting as a parent when it comes to schools and medical care. The form is fairly simple and straight foward. Do not sign the form until you are with the notary public. A “notary public” is a person. Notaries can be found in most banks, credit unions, real estate offices, and law firms. Keep in mind that the notary is usually someone doing other work at the place of business. So just ask at the front desk if a notary public person is available. You will need to have legal identification such as a driver’s license. A notary may charge $10 -20. 4. Keep the affidavit handy. Take to the doctor, or for school enrollement. Do I need a lawyer to get a Relative Caregiver Affidavit? You do not need a lawyer or court involved to get this affadavit. You simply fill out the affidavit and sign it in front of a notary public. 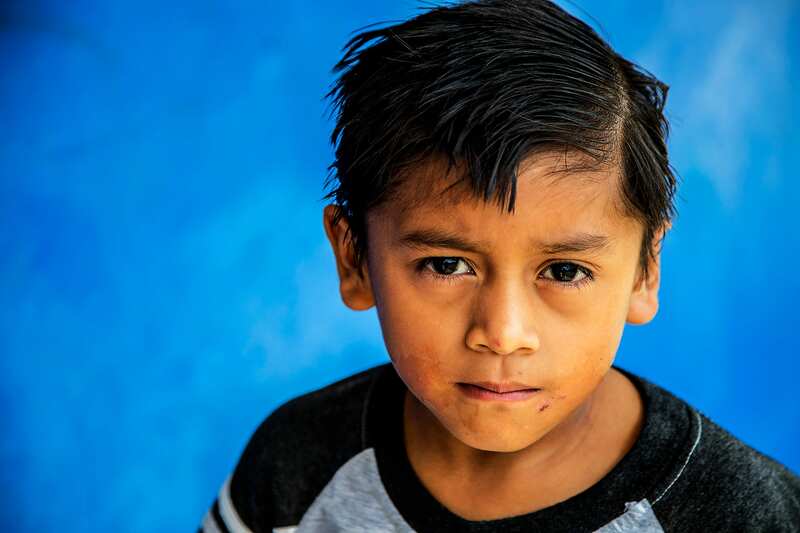 You can present this affidavit to get medical or dental care, and enroll the child in school. When does a Relative Caregiver Affidavit expire? This affidavit will expire one year after you sign it. You can get a new one if the parents still won’t consent or can’t be found. Immediately tell the providers and the schools if the minor child stops living with you. An affadavit is simply a written statement that someone makes after promising officially to tell the truth. In this case, you are saying is is true that you have tried to reach the child’s parents and that the child lives with you. The document becomes official because it has been notarized. An Oregon Notary is appointed by the Secretary of State to be an impartial witness to the signing of important documents. 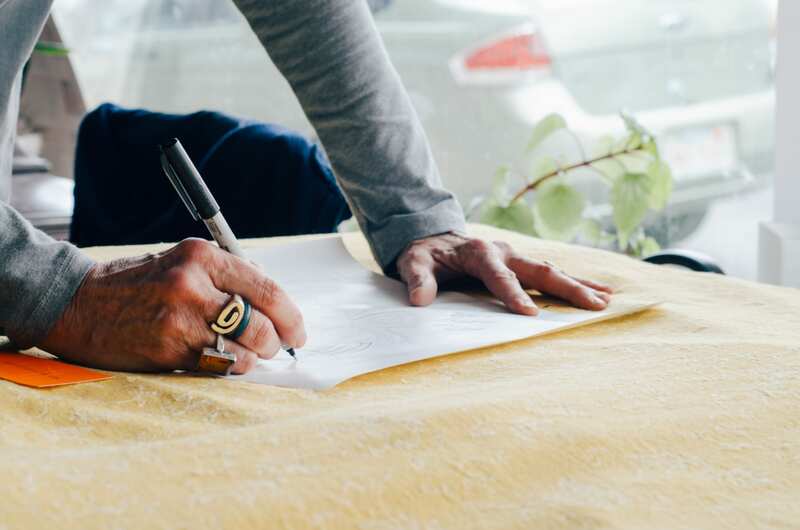 Oregon Notaries are authorized to administer several official acts, including oaths, affirmations, verifications, witness signings, certify copies and acknowledgments. A Relative Caregiver Affidavit helps you with schools and medical care when the parent is unavailable. Educational information provided here should not be used as a substitute for seeking sound legal advice. Your situation may require legal assessment or advice to meet your individual needs.